GN Solids Control manufactures at least 6000 pcs screens every month. Until now, GN Solids Control has provided shaker screens to more than seventy countries’ customers. GN Solids Control works closely with global drilling contractors. GN Solids Control manufactures different types of shaker screens, includes replacement screens for Mongoose, NOV Venom/King Cobra and Derrick 500 or 2000 series screens. Some other screens are manufactured by GN, actually, as long as you can provide a screen size with several front and back pictures, GN Solids Control is able to provide replacement screens for you. GN Solids shaker screen manufacturing plant is based in Beijing, China, which is only 50mins drive. And GN Solids Control has a USA branch company based in Houston, TX which is GN Solids America LLC. Besides, GN Solids Control also has a Moscow, Russia branch company. There are hundreds of partners that working with GN closely to sell GN products and provide after sales service. North America and South America is a very large market for GN, thousands of customers are keeping purchasing from GN on the shaker screens. Now GN Solids America LLC is keeping 5000~6000 pcs screens regularly in Houston warehouse, different brands and different API nos. These screens are able to cover most of the screens inquiry, in case we don't have them in stock, we also have at least 1 or 2 40ft containers that shipping from our China manufacturing plant, which can hold 1500pcs for each container. 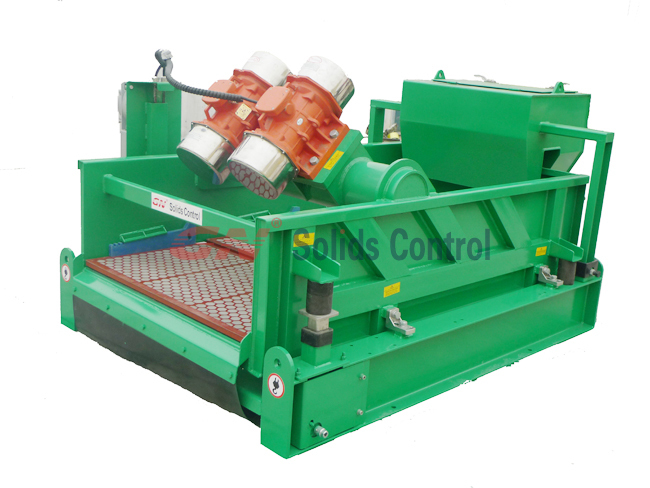 GN Solids Control manufactures the most cost-effective shaker screens. We have done hundreds of compare tests by using 2 parallel shakers, most of the time GN Shaker screens are even last longer than OEM screens. In order to keep the API demands, GN Solids Control also hired one USA third party to test GN screens to make sure all GN screens are strictly comply with API RP 13C standard. Also need shale shaker, mud cleaner, decanter centrifuge, and drilling waste management system.